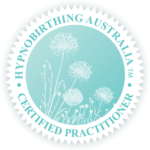 Our Hypnobirthing Australia Program™ is a 12 Hour course consisting of 4 units with each unit 3 hours in length. Weekend classes held over two days or consecutive weekends. Two 3 hour sessions per day. Week day evening classes with each session being 3 hours over four weeks. Small intimate groups, no more than 8 couples. Private sessions for couples, held in the convenience of your home. 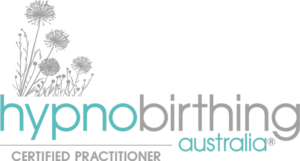 We also offer a refresher course for those who have already attended a Hypnobirthing Australia Program™ from a previous birth. Prana Place also offers The Positive Caesarean Birth Course™ Private session over 3-4 hours.